How long has it been since you last looked at your website? I mean really looked at it? 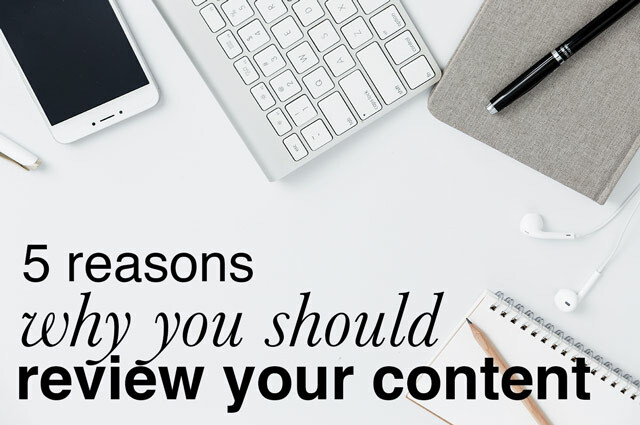 How long since you've spent some time checking and reviewing the content? 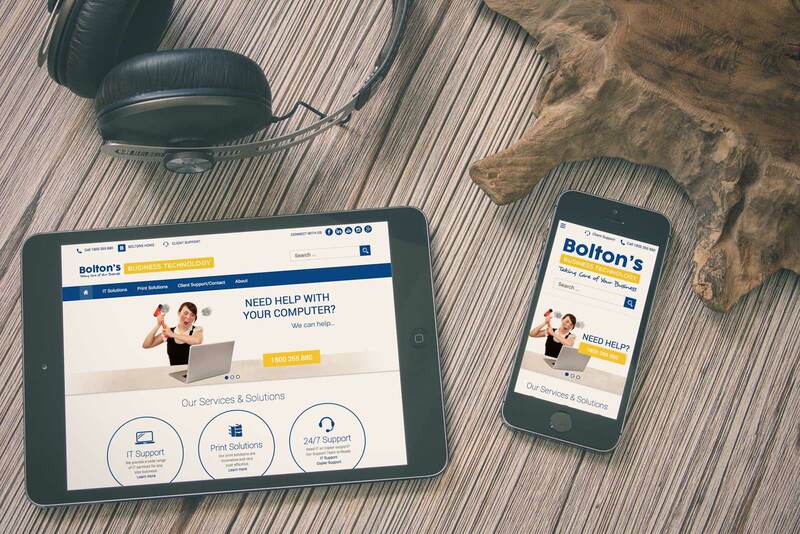 Building and maintaining a website is a lot of work, for us and you. Here are some things you might not already know. This is a useful infographic from over at Visually, it shows the image specs for the main 9 social media platforms. It will come in useful for anyone who creates image based content for their social media profiles. 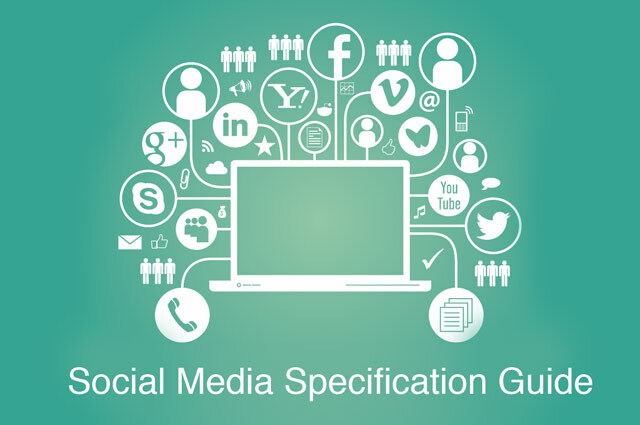 Included are image dimensions for Facebook, Twitter, Google+, Linked In and Youtube. 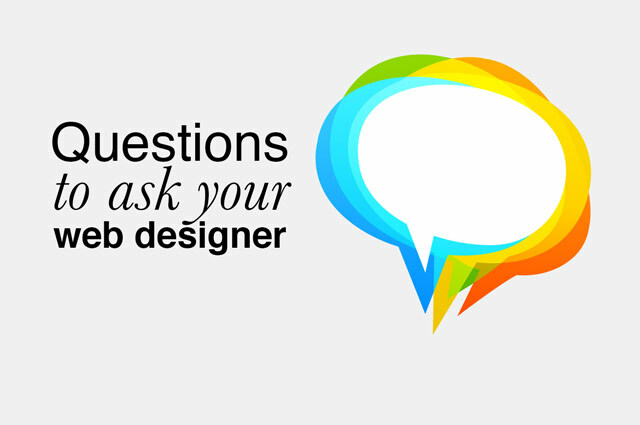 Here is an article by Business Victoria that gets you asking some important questions when you’re considering a redesign or a new website. Read on to see our answers. Where has my website gone? Websites sometimes disappear. You might be wondering where your website has gone. 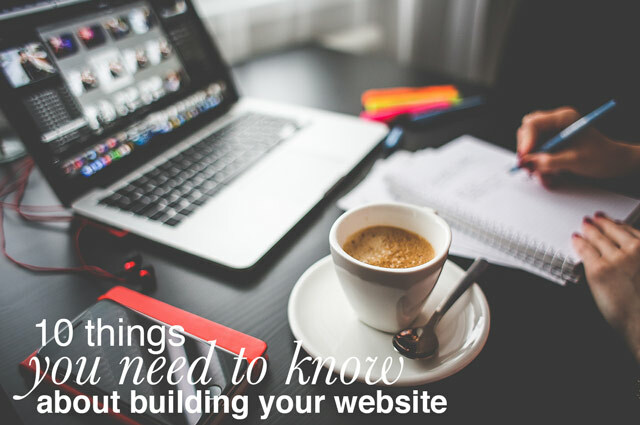 Read on to find out some of the reasons why your site might not be showing and what you can do about it. You’re a small business owner and you've got a great idea for a business app! Now what do you need to do to get your app in the app store? You need to find a developer. Your options are to offshore the development of the app, or find a local Australian developer. 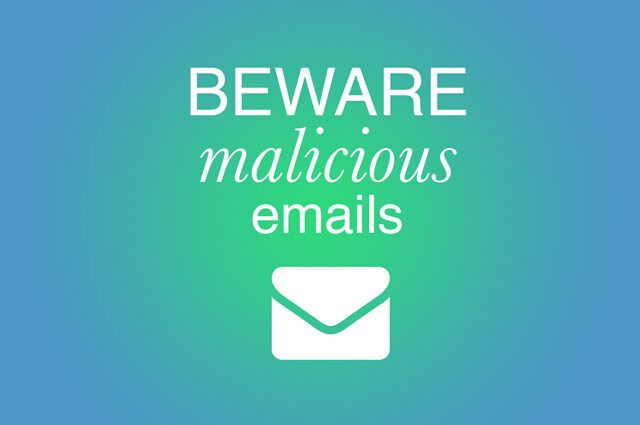 We've seen a lot of new email scams lately. We know of people that have lost the entire contents of their hard drives because they've clicked a link in a dodgy email. They've lost their business information and personal photos. Important stuff. Many of you are still using the old, insecure email server settings with your email software (eg Outlook, Apple mail, iPhone mail etc). This system is being deprecated as of 31 March (this Thursday) and you’ll need to update your settings with the secure ones before then to stop possible interruptions to your email service.